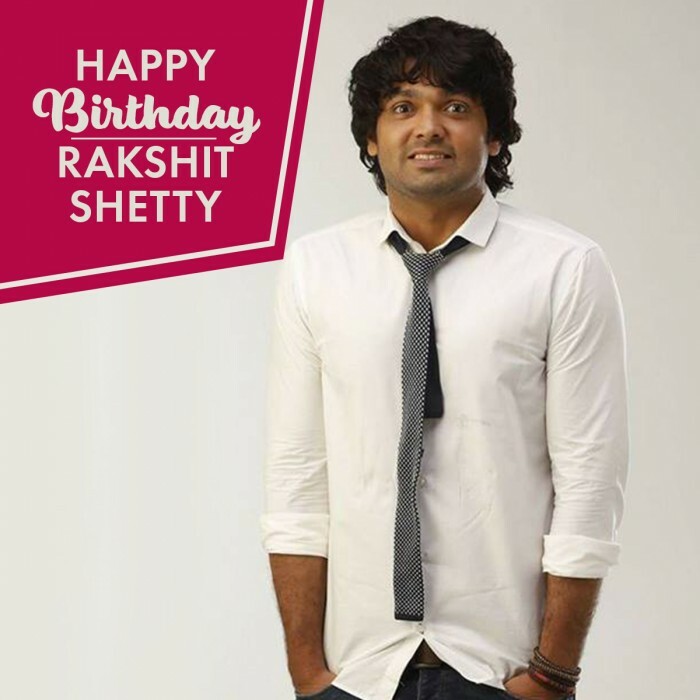 Rakshit Shetty celebrates his birthday today and on this special day, we look at few films of the actor which make him one of the highly rated actors of Kannada cinema. 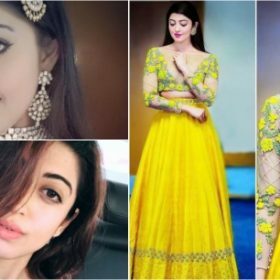 When you talk to Kannada actor-filmmaker Rakshit Shetty, its tough to choose adjectives to describe his multi-talented personality. Although he is popular as an actor in Kannada, he is also an acclaimed writer and producer. Rakshit Shetty made his debut in 2010 with Nam Areal Ondina which wasn’t a start that the actor would have wanted. Then came Simple Agi Ondh Love Story which put him in the limelight and brought him all the attention. Rakshit was well appreciated for his performance in the film. 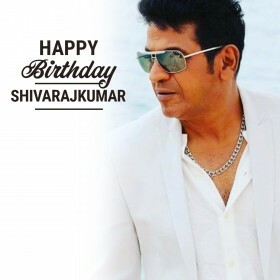 And he went on to be a part of films like Ulidavaru Kandanthe, Jaathre, Ricky and Kirik Party. 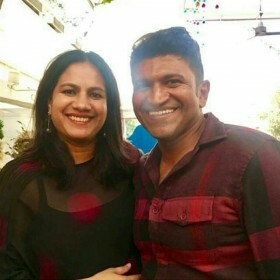 Rakshit Shetty celebrates his birthday today and on this special day, we look at few films of the actor which make him one of the highly rated actors of Kannada cinema. Playing a young man, Rakshit Shetty impressed with his subtle performance in Simple Agi Ondh Love Story. 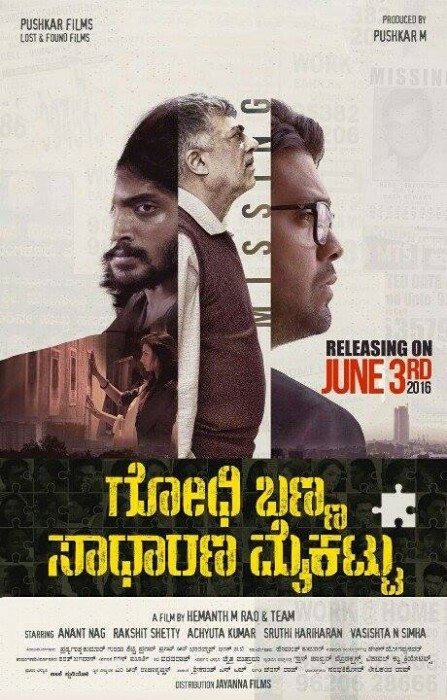 Rakshit was well appreciated for his impressive acting skills in this film which made him one of the most watched out for actor in Kannada. Although it was the second film in his career, Rakshit looked at ease in front of the camera and acted like a pro. Playing Richi Anthony in Ulidavaru Kandanthe, Rakshit left audience awestruck with his performance. 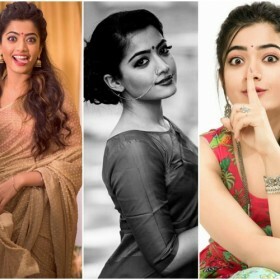 This marked the beginning of stardom for Rakshit Shetty and was slowly becoming one of the leading actors in Kannada. This was the first time Rakshit was playing a cop but he did succeed in winning hearts of the audience with his act. Playing a ruthless and wacky cop, Rakshit Shetty set new benchmarks in acting with Ricky. The film was later remade in Tamil with Nivin Pauly in the lead role. This film is said to be one of the cult classics in Kannada cinema and has won many awards too. Playing a career driven young man who sends his father to an old age home, Rakshti Shetty owned the character like a pro and won million hearts. Accompanied by veteran actor Anant Nag, Rakshit Shetty was on par in terms of performance in this film which dealt with numerous emotions. This film amplified his stardom and out him in the top league of actors in Kannada cinema. 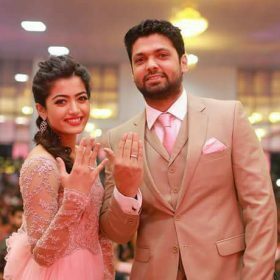 Written by himself, Kirik Party was directed by his Rishab Shetty and also marked the debut of Rakshit’s fiancé Rashmika Mandanna in acting. 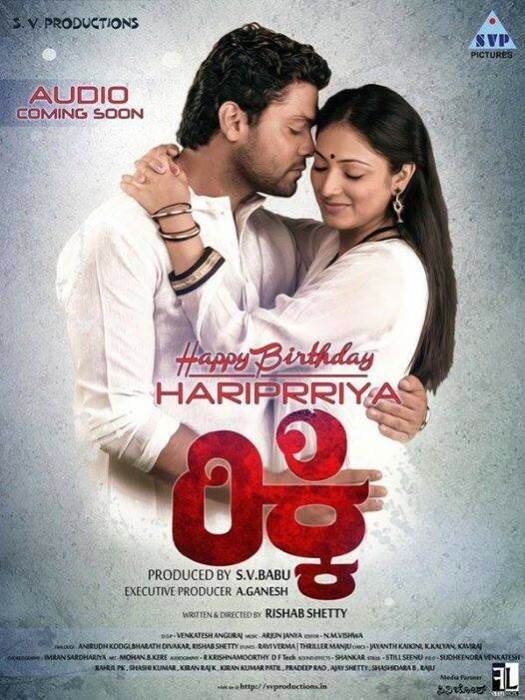 Kirik Party is one of the first films in Kannada to go past Rs.50 crores collection in the state.